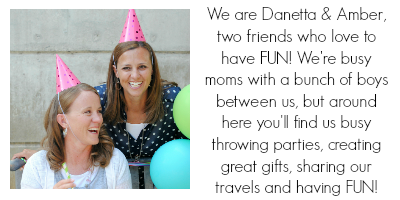 A Peek at the Fun: Got a little one with a birthday coming up? 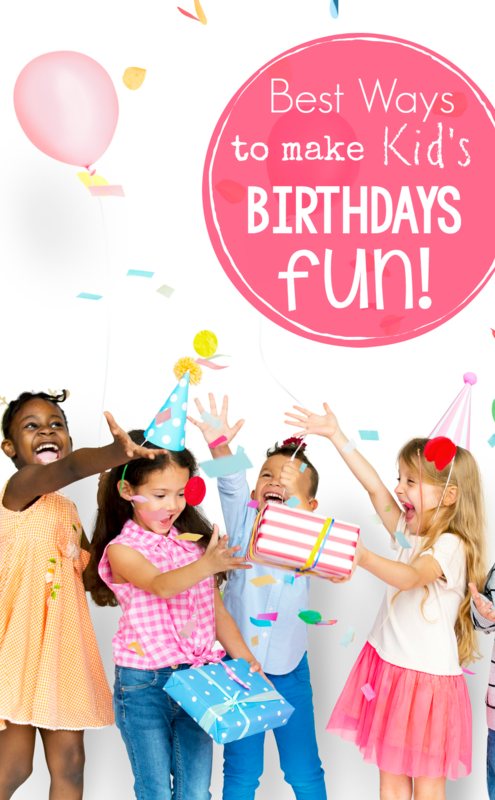 If you’re looking for fun birthday celebration ideas for kids, try these! 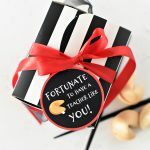 These fun kids birthday ideas and traditions will put a smile on your little one’s face and make him feel special all day long! I remember mom in the kitchen with all her baking tools scattered around her working for hours to make the perfect cake. She’d cut paper patterns, make homemade frosting, pipe words or pictures, whatever it was that the cake needed to be a dream cake for each of her kids on their special day, year after year (and she had five kids!). Strawberry Shortcake’s cute face graced my cake one year, ballet slippers for the year I loved ballet and even shaped cakes, like two little ladybugs the year I turned two. And those cakes stick in my memory. In fact, they are so much a part of me that I’ve spent many hours creating fun cakes for my own kids on their birthdays too. Now, baking cakes may not be your thing, but little birthday traditions that you do with your kids year after year-these things matter! Your kids will remember them and treasure those memories. And likely they will pass them on to their own kids. 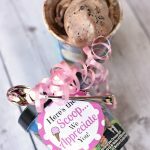 So, to help you out, today let’s talk about some fun birthday celebration ideas or traditions that you could start with your own kids this year! Plus, it’s just fun to spoil your little one on their birthday, isn’t it? I love to see my kids feeling loved and special on their big day! 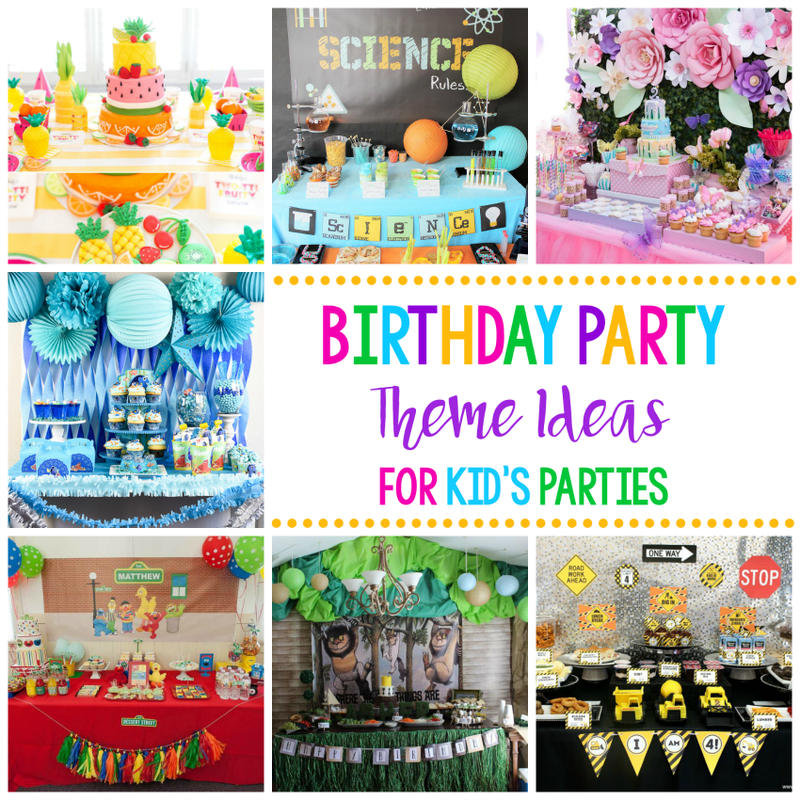 While my mom’s cake making tradition was a bit involved, these fun kid’s birthday celebration ideas don’t have to be hard. Breakfast with Dad: When I was little my dad always took us to breakfast on our birthdays, so this is one we chose to carry down in my family. On the big day (or occasionally a day near it if the big day is too busy), Dad takes the birthday boy out for breakfast. It’s a great time to talk and start the day off with a bang! Decorate Their Door: A super fun way to surprise the birthday kid on their big day is to have their door decorated when they wake up. 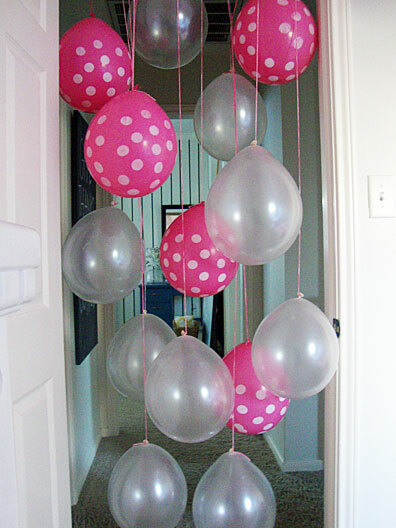 Hang streamers or balloons from their doorway as a fun surprise that they will see first thing when they wake up! Decorate the House: Along these same lines, you can do a lot of fun things with decorating the house for their birthday as well. Whether you fill their room with balloons, hang up handmade signs or put up some streamers, the decorating makes it feel more festive. How You Give Presents: Having a fun tradition around how you give presents can add excitement to the day. Sometimes we’ve had the kids have to find their presents with a fun scavenger hunt around the house. When I was a kid we had to make a wish for the giver of each present. Shake things up a little with the present giving! 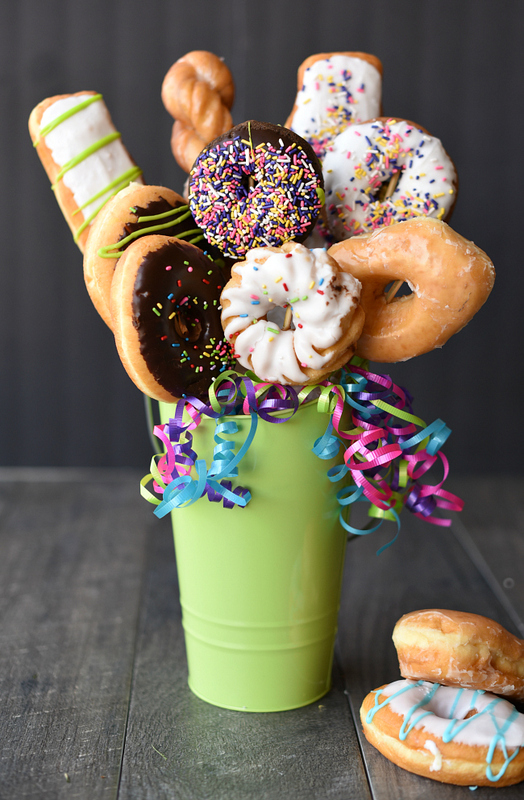 Make a Donut Cake or Donut Bouquet: Nothing says “Happy Birthday” quite like donuts, right?! Whether it’s for breakfast or as a fun treat that night, a donut cake filled with candles or a fun donut bouquet is a great way to celebrate! Choose Dinner/Special Plate: An easy way to make the evening fun is by letting the birthday kid pick their favorite dinner. Maybe this means you’re cooking or maybe this means going out-whatever works for your family and the birthday kid! 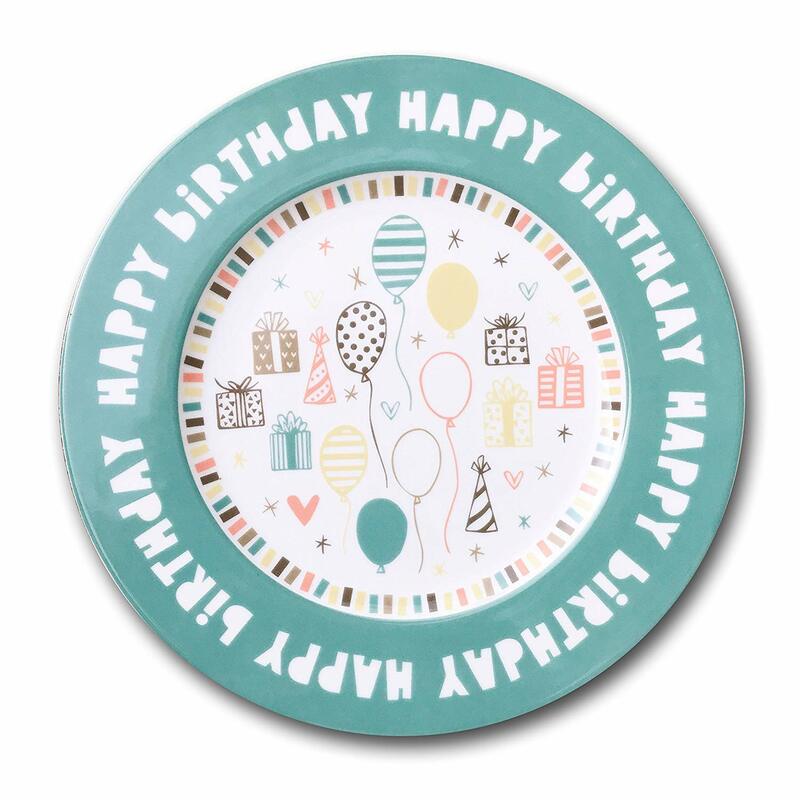 If you’re staying home, a super fun way to make dinner special is with a cute birthday plate that the birthday kid gets to use yearly on their big day. Treat Hunt: Tie a string the birthday kid’s bedroom door. When they wake up they have to follow that string around the house and find little treats or presents along the way! Candy Cake or Wreath: Everyone loves candy, right?! 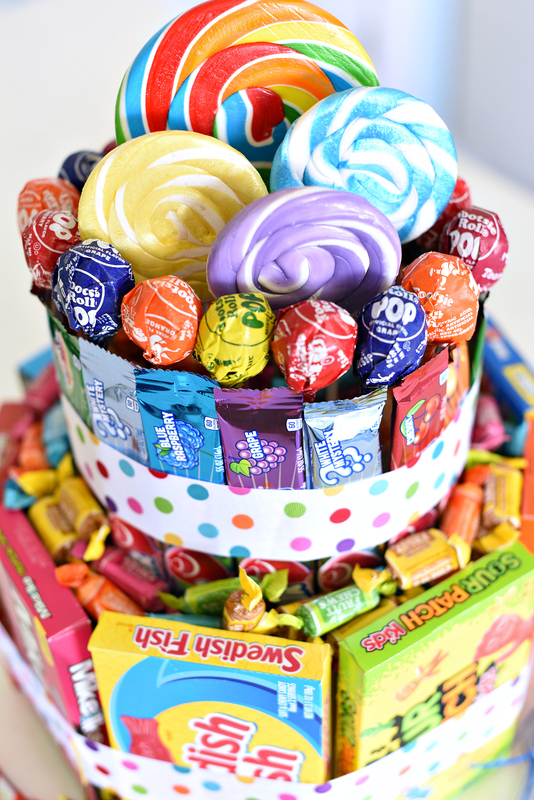 Want to give your kid a really fun surprise, make them a candy cake or candy wreath and watch their eyes light up! Annual Birthday Interview: The kids change so much from year to year. A fun way to capture what they are like each year is by doing a simple and fun interview with them on their birthday or near it each year. Then you can look back on past interviews and enjoy the changes. Here’s a fun birthday interview template to print. Say What You Love: One of my favorite traditions that we do in our family is so simple! At dinner on the night of our birthday boy’s big day, we go around the table and say something we love about that person. This brings such good feelings to everyone participating! Favorite Treat: Birthdays have to involve treats, right? Whether it’s the traditional birthday cake or something different, it’s fun to have your favorite treat on your birthday. 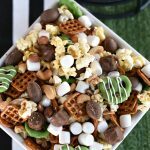 This dessert waffle sundae is a fun twist on a cake if you want to shake things up. If it’s my birthday I pick a pizookie. What does your little one love?! 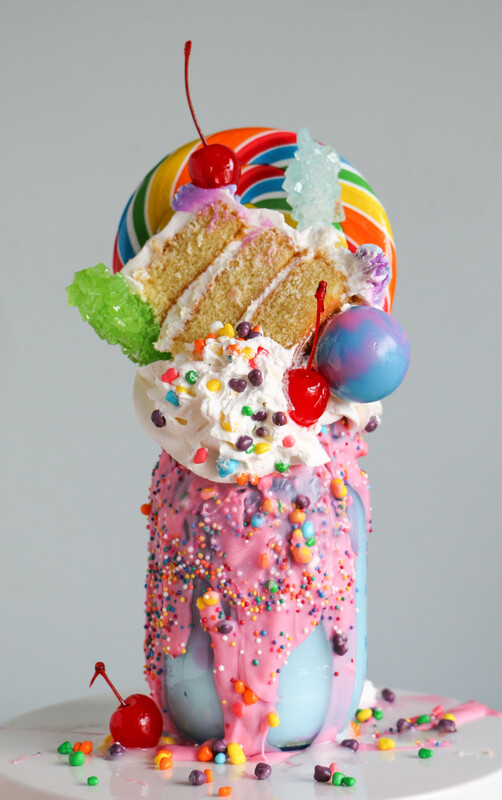 We’ve done all kinds of things in our family over the years from parfaits to brownies, giant cookies to freak shakes. The sky is the limit on birthdays! Write a Message: Whether it’s in dry erase on the bathroom mirror, a sign on a poster hung in the kitchen or you want to go big and write it on your car, a fun Happy Birthday message that they will see several times that day will bring a smile to their face! 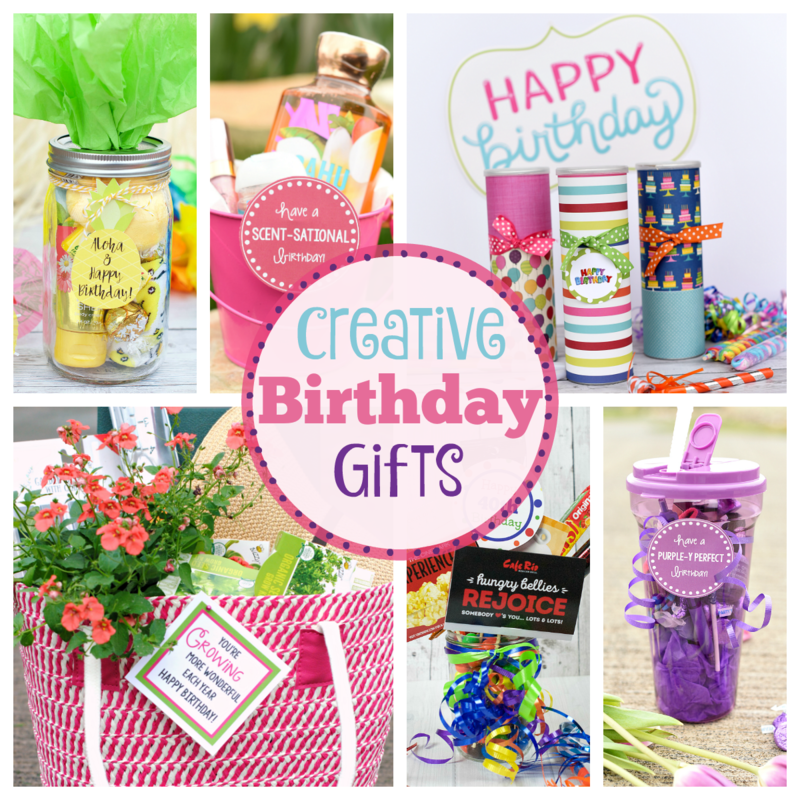 What fun birthday celebration ideas do you have in your house?! We’d love to hear them, then we can share them here as well! Or what do you remember from when you were a kid celebrating your birthday? 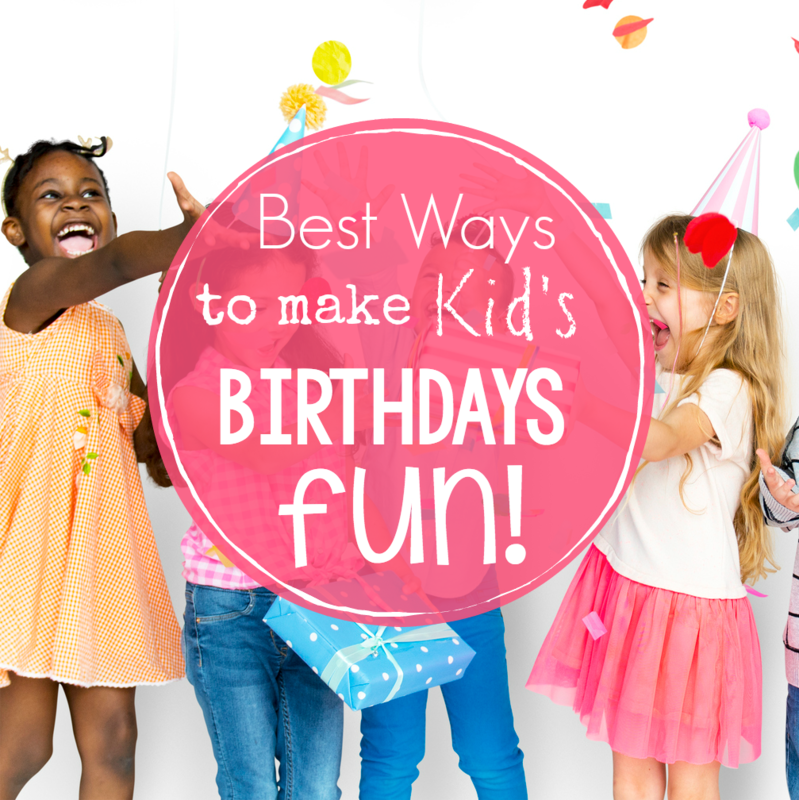 Have FUN with these birthday celebration ideas!